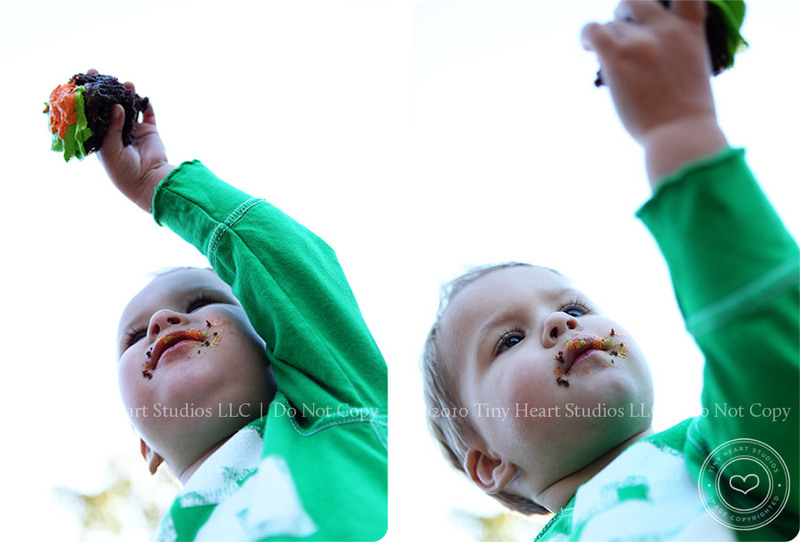 I have been photographing Grayson since he was a newborn – and I really can’t believe he’s TWO! But, of course, that means my Jakester is almost two as well. CRAZY!!! 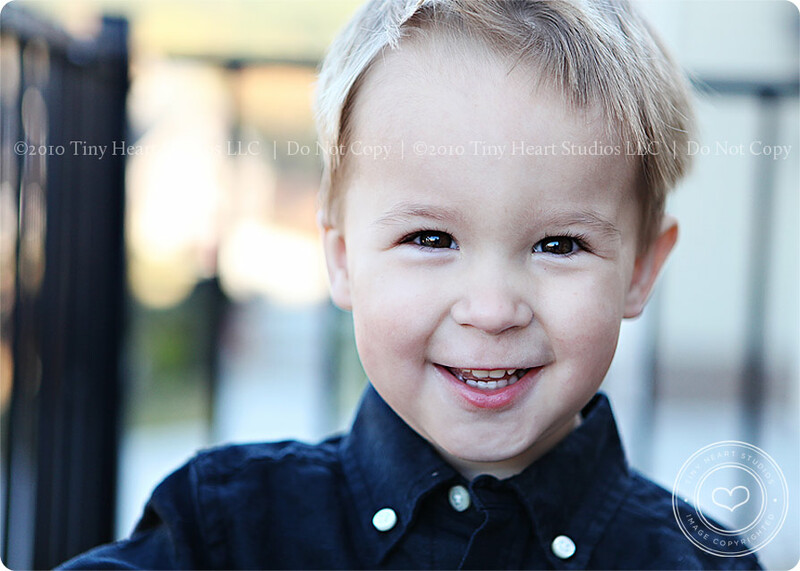 During our last session Grayson was very serious – we barely got a smile. 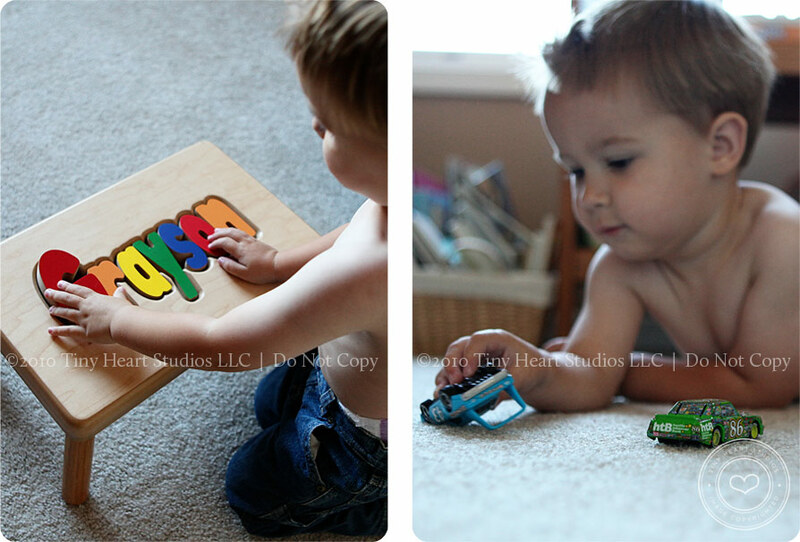 It’s pretty normal for that age (18 months), when children are a bit more cautious about their surroundings. 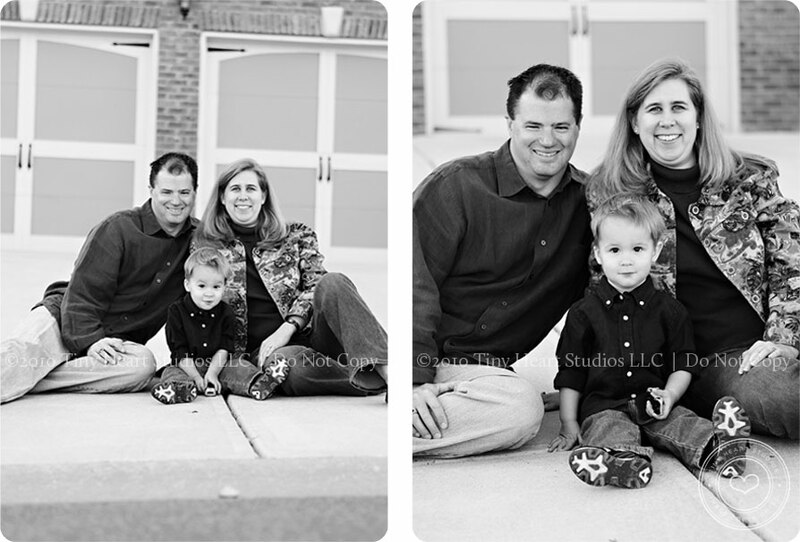 Since they just moved to a new house, I thought it would be fun to do their session at home, where Grayson is comfortable and we can play, relax, snack, or whatever. I had a blast and I’m really grateful that Kristin and George trust me to do my “magic.” I hope I didn’t forget my manners too much during our session. 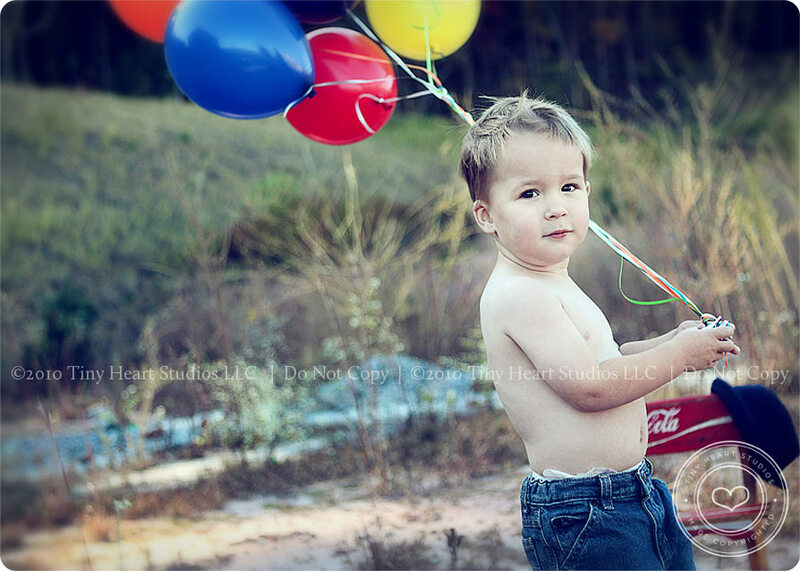 I get so excited when there is a good picture at stake — I sometimes start shouting out orders… “Okay, now move, hurry, over there, over here, grab that balloon!” You get the idea! 🙂 At the end, George made me the nicest cappucino with his awesome Tassimo Beverage maker (my next purchase). Then we went outside and played on the slide and did some bubbles — look at this smile! And finally, a couple favorites of mine, with a little vintage color…. ohhhhh, so sweet. I think Kristin and George thought I was a little crazy for wanting to take pictures in this overgrown field (aka: house not built yet) right next to them. I just knew it would look so cool for these pics. YAY! 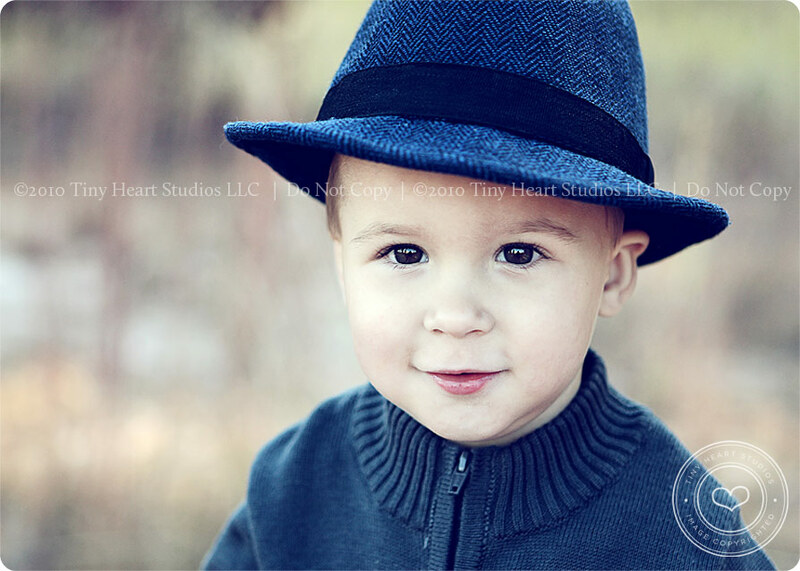 Hugs and kisses to sweet Mr. Grayson – all grown up! 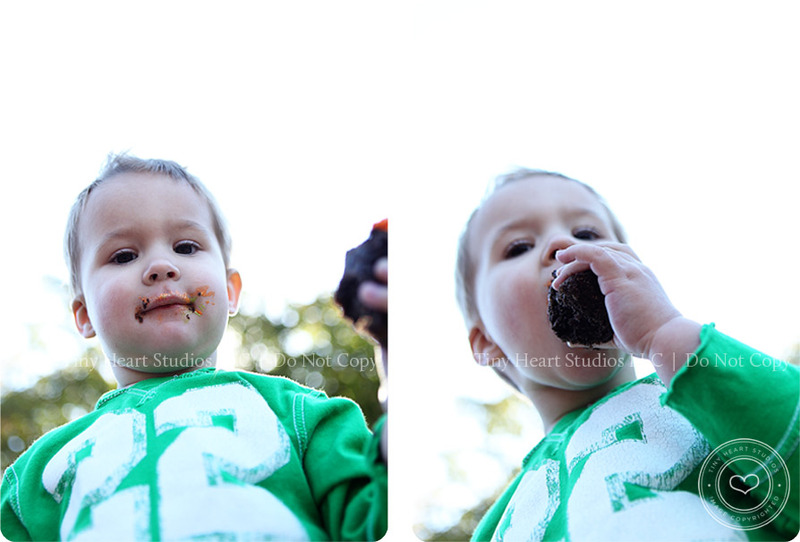 Lisa Phillipson – Hope you didn’t get too much cupcake on your camera! cute.